Nellcote - a Napa Valley winery crafting opulent wines with passion & finesse. 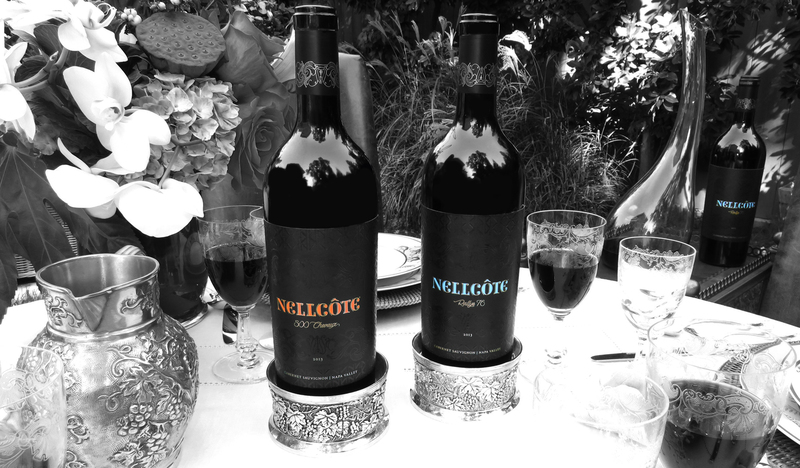 Nellcôte is a premium Napa Valley winery crafting opulent, uniquely expressive and collectible wines of limited production with passion and finesse. Sourced from legendary vineyards, our critically acclaimed cabernet sauvignon and rosé program is meticulously crafted by master winemaker Phillip Titus and sold exclusively by allocation to its members.